Hippie Mom Gifts: Trending Items! Hippie Moms love the Earth & funky style too! 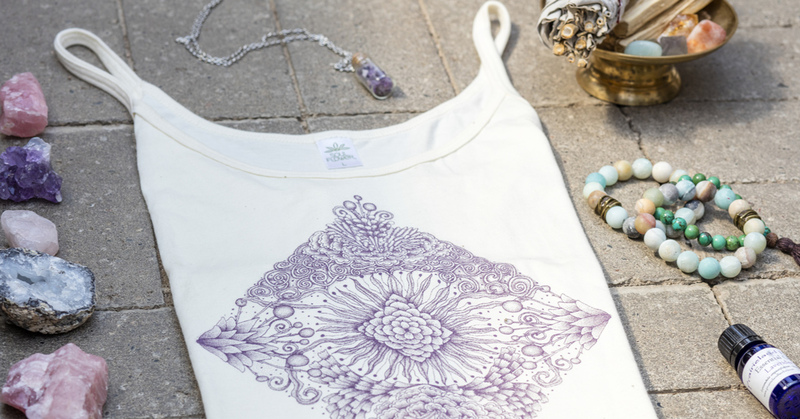 Browse through our selection of consciously constructed hippie clothing and pick from an array of styles & designs that speak to your mama’s soul! Our organic cotton tanks, tees and hoodies will keep your mom feeling eco-good knowing that sustainable and recycled materials are part of her clothing options! A perfect addition to any hippie mom’s wardrobe: a Boho Headband! 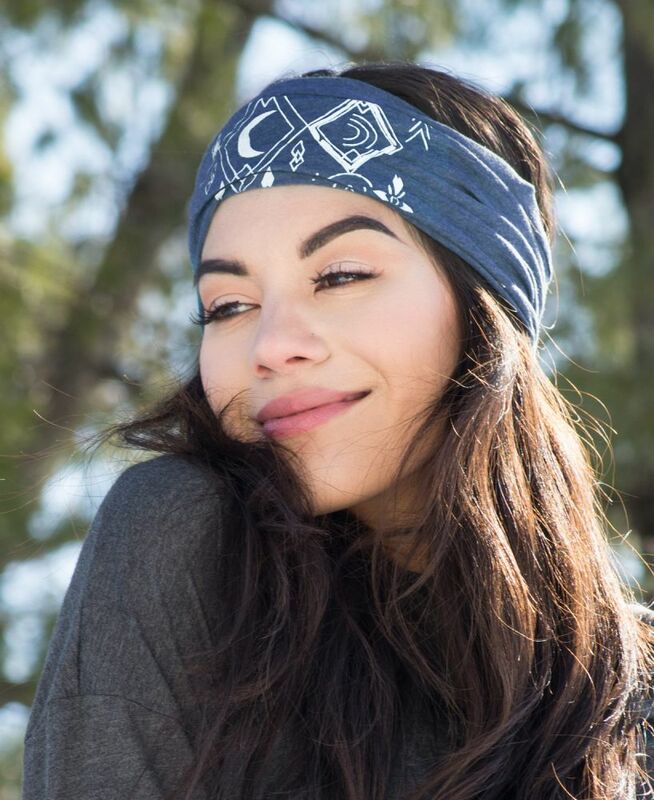 However your boho mama moves: surfing, hiking, dancing, biking, running, or yoga flowing – she will make a statement and look boho-amazing in these headbands. And like most of our products, these are made with organic cotton and recycled fibers. Eco-friendly so you are sending some love to the best mom out there: Mother Earth! Start ’em young! Your hippie mom might have a baby of her own (or even a grand baby or two) who needs to start out with the right boho vibes. 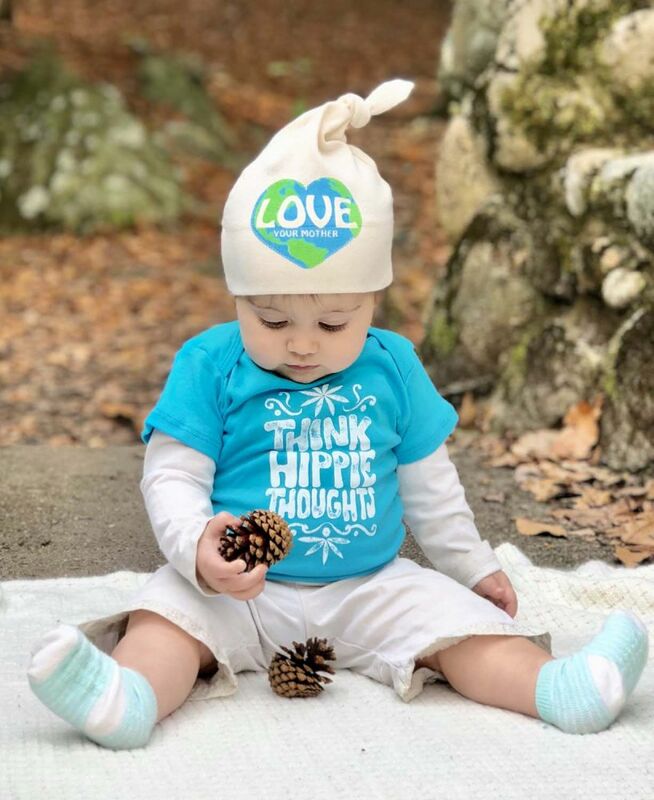 Our original organic onesies, hats and bibs will spread positivity and light to those of all ages. 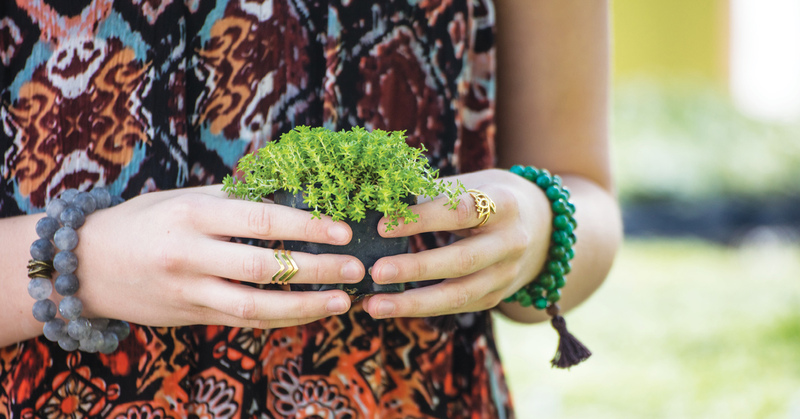 Soul Flower’s Body Shop & Scents is full of great gift ideas for your Bohemian Mama! Mix and match from our selection of handmade oils, lotions and perfumes. Plus new vegan candles, soaps & hemp lip balm to give you lots of options when buying on a budget! Smudge Sticks? Yes, of course! 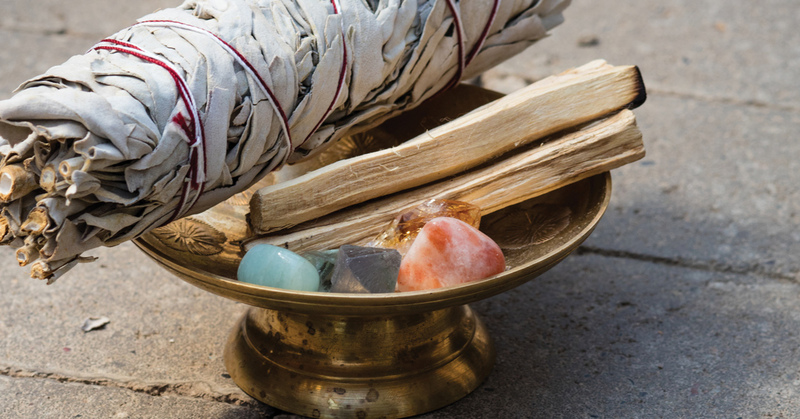 Give your Hippie Mom a fresh start with the cleansing effects of Sage & Palo Santo; the perfect addition to any boho home! 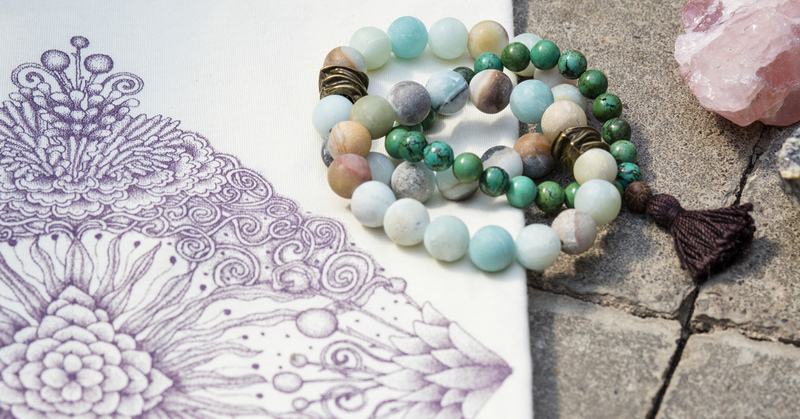 Your Boho Mama can carry good vibes wherever she goes with this boho chic gift idea: Raw Stone & Mala Bead Bracelets and Mala Bead Necklaces. 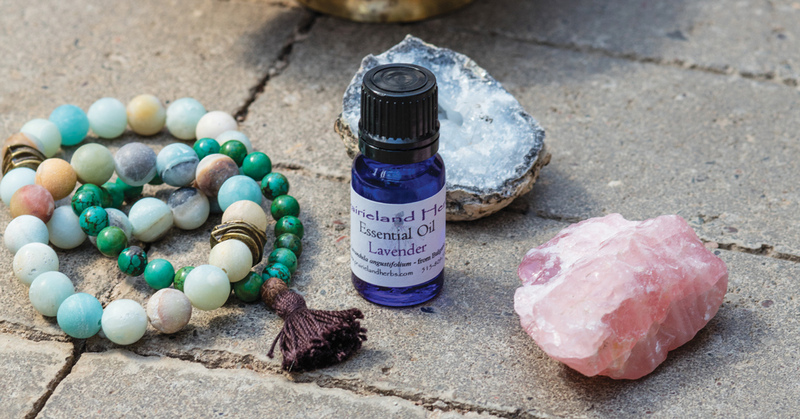 Soul Flower carries many natural & handmade gems for you to choose from. Jewelry is always a great gift option and leaves the work out of guessing Mom’s size! Ever since I can remember, my family and I have spent Mother’s Day planting flowers, veggies, and herbs in the backyard. And my mom loves plants in her house. For the freshest gift on the list, stop by your local greenhouse. 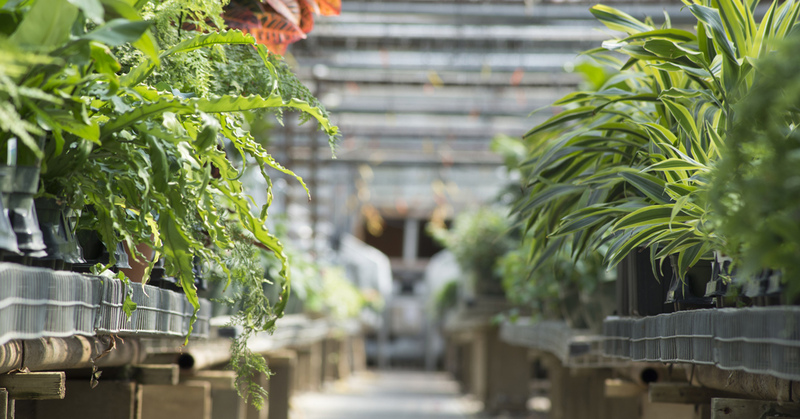 One of our local favorites, Tonkadale Greenhouse, has an amazing selection and was the set of our most recent photoshoot! Still not sure what mom wants? I’ve found over the years that my Mom’s favorite gift is spending time together! If you’d still like to get her a little something extra consider a SF Gift Card. We can send a gift card directly to her mailbox or save the paper and send an electronic version via email (also a great option for any last minute shoppers)!